Nero d’Avola is a fabulous medium-bodied red. Think red cherry, spice and savoury, with velvety tannins. Great with food or enjoyed on its own, even slightly chilled on a summer’s day. Nero d’Avola comes from Sicily the same place the Politini’s come from. Named after the southern town of Avola it literally translates to “Black of Avola”. Traditionally it has been an important grape variety in Sicily used to blend with other varieties to improve colour, however, it has become more popular as a 100% straight varietal as this wine is. 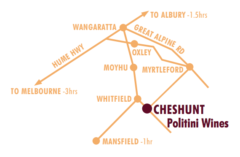 Growing in the Politini vineyard, it has proven to be a versatile and robust variety. Musk berry fruit coupled with a strong cherry/blueberry slant and complex with hints of background French oak. 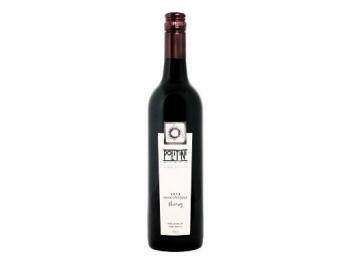 Medium bodied but surprisingly powerful with red berry fruits and pleasantly balanced velvety tannins. Aroma: Typically you can expect notes of cherry, dried rose petals and exotic sweet spices. 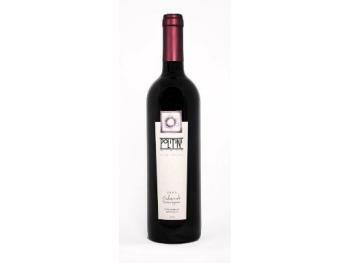 This vintage has musk berry fruit aromas with strong cherry and blueberry, coupled with complex hints of French oak. 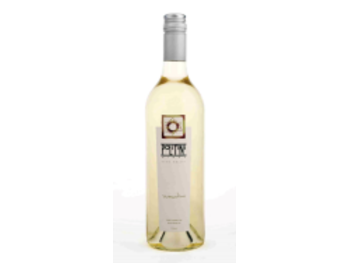 When the wine opens this wine reveals a delicate rose petal and dried herb aroma. Palate: Medium-bodied but surprisingly powerful with red berry, candied fruits and liquorice notes balanced pleasantly with velvety soft sour cherry. Thanks to its naturally high acid, generous tannins and savoury edge, it’s an excellent wine to have with roasted meat dishes and rich pasta. This wine has a cellaring capacity of 5-7 years.